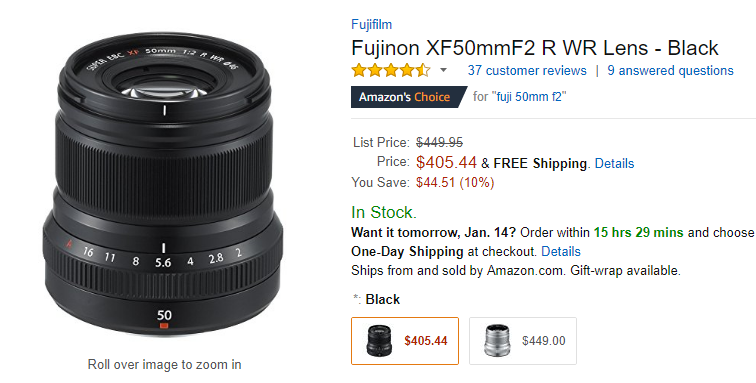 This entry was posted in Fujifilm Lens, Hot deals and tagged Fujifilm lens deals, Fujifilm XF 50mm F2 R WR lens on January 14, 2018 by admin. 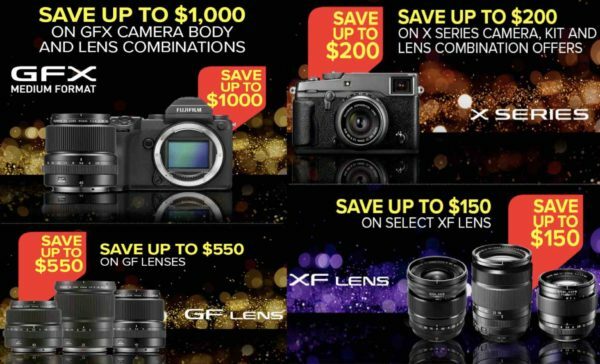 This entry was posted in Fujifilm Lens, Hot deals and tagged Fujifilm lens deals on October 15, 2017 by admin. Cameraland (99.8% approval) has two great deals: Fujifilm XF 16mm f/1.4 R WR Lens is for only $849.99 and Fujifilm XF 14mm f/2.8 R lens for only $649.99. Both lenses are new with limited quantities. 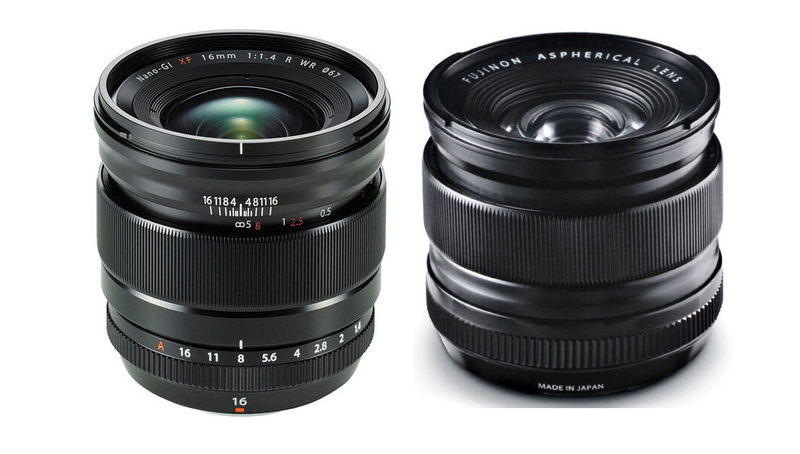 This entry was posted in Hot deals and tagged Fujifilm lens deals, Fujifilm XF 16mm F1.4 R WR lens deals/ cheapest price on June 12, 2015 by admin. 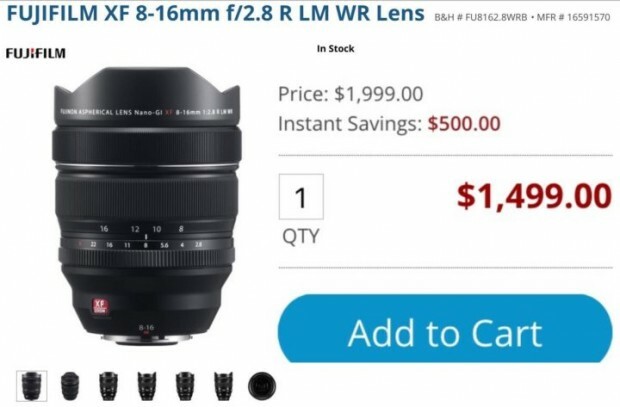 Cameraland (99.8% approval) has two great deals: Fujifilm XF 16-55mm f/2.8 R LM WR lens is for only $1,049.99 and Fujifilm XF 50-140mm f/2.8 R LM OIS WR Lens for only $1,325.99. 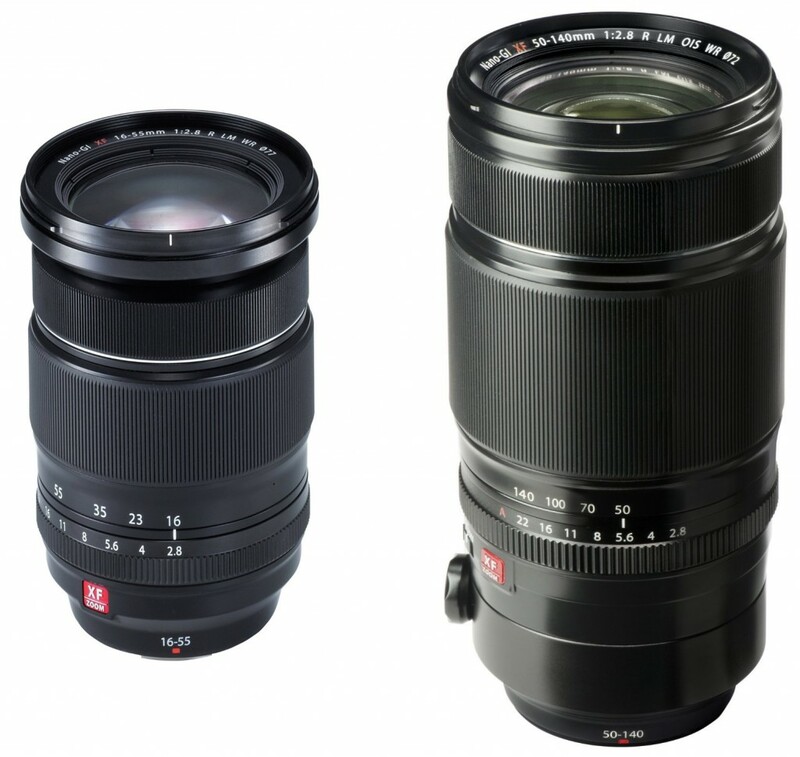 This entry was posted in Hot deals and tagged Fujifilm lens deals, Fujifilm XF 16-55mm f/2.8 R LM WR lens deals/ cheapest price, Fujifilm XF 50-140mm F2.8 R LM OIS WR lens deals/ cheapest price on May 8, 2015 by admin.